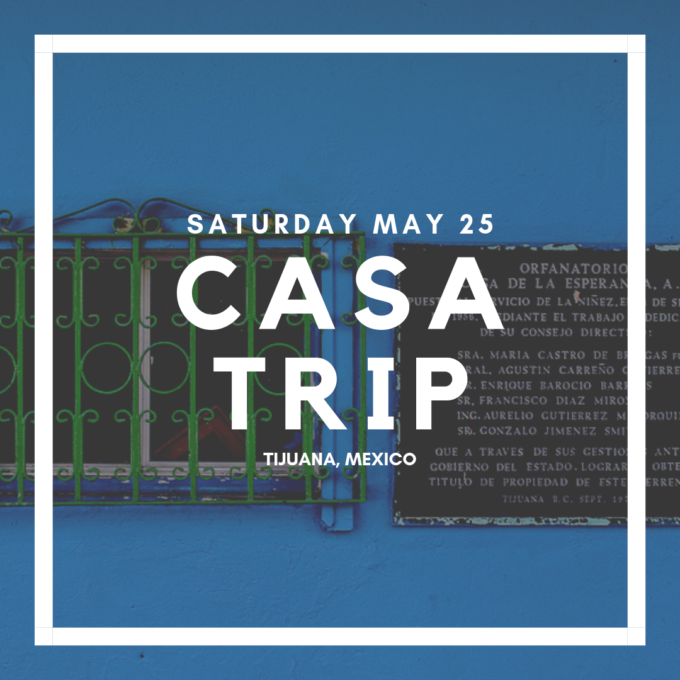 The next mission trip to Casa de la Esperanza orphanage in Tijuana, Mexico is on Saturday, May 25. The group will leave early Saturday morning and return late that night. The trip is open to anyone age 5 and older. Cost for the trip is $35 for individuals and $70 for families. Passports are required for everyone attending. To sign up for the mission trip, please click here.